Staying organized is one of the toughest things to do. Everything in your life requires at least some kind of organization and it’s also something you have to do and keep track of every day. It’s okay if you can’t keep track of it all because most of us can’t either. With a good to do list app, it can be extrapolated that you’ll probably get more stuff done and be more productive. One of the toughest tasks is of course, shopping. 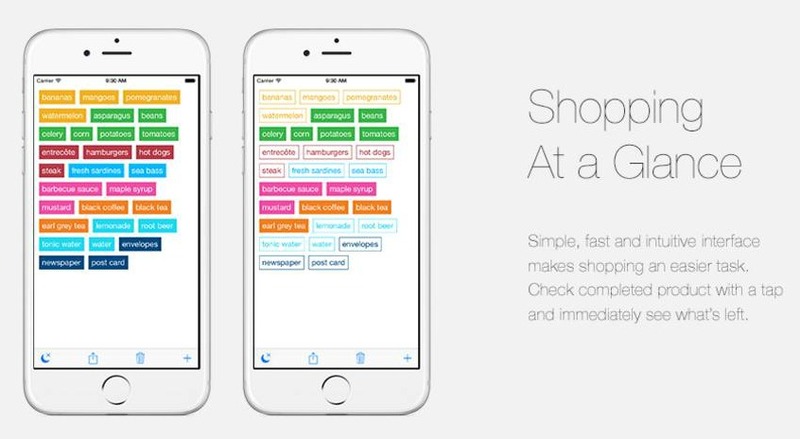 This is why today we’re presenting to you one of the best shopping list apps on the iOS platform, called Idealist. Brought to all iPhone, iPad and Apple Watch users by Idealist Software, this marvelous productivity app makes shopping easier than ever! The founders designed it with clean and efficient UI, appealing graphics and many features that you will find useful. Idealist provides you with an option to create multiple shopping lists and add in them all kinds of products. Containing a large database of products in many languages, it automatically adds them as you speak and groups them by color, the way to choose. For instance, you can choose green for vegetables and red for meat – sounds quite handy, right? Add, remove, edit, tap a product to mark it as completed and make it less noticeable, disable screen lock when shopping are just parts of this app functionalities. 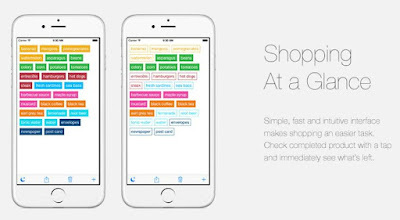 If you want to check everything out, download the free version or the full upgrade (features time and location alarms to remind you about your shopping tasks, an option for you to share your list online and to keep it synced on all devices, etc.) from the App Store or visit the official website to read more info.